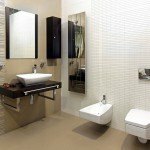 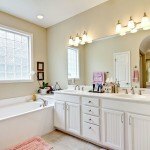 Unique Interiors offers a complete design and installation service, working with you to create your ideal bathroom. 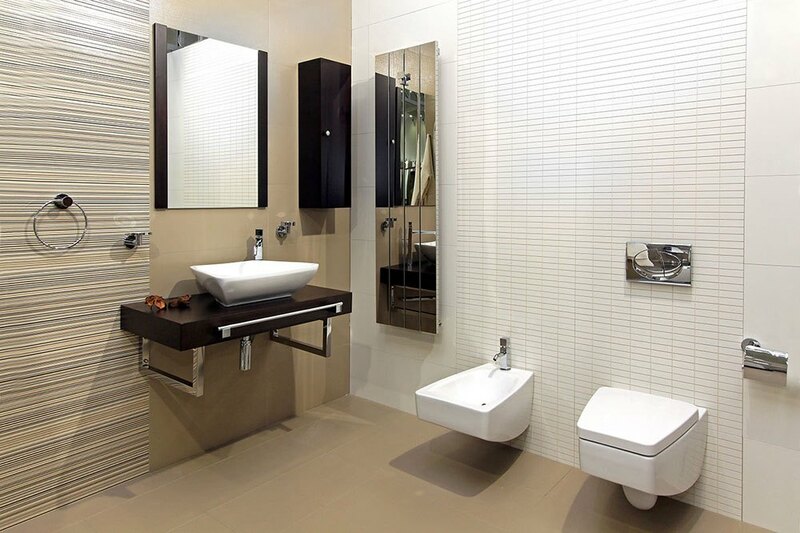 We offer a wide range of design, installation, plumbing and heating services to Durham and throughout the North East. 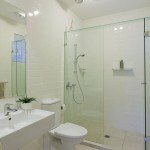 We take great pride in offering our clients a quick, dependable and efficient service. 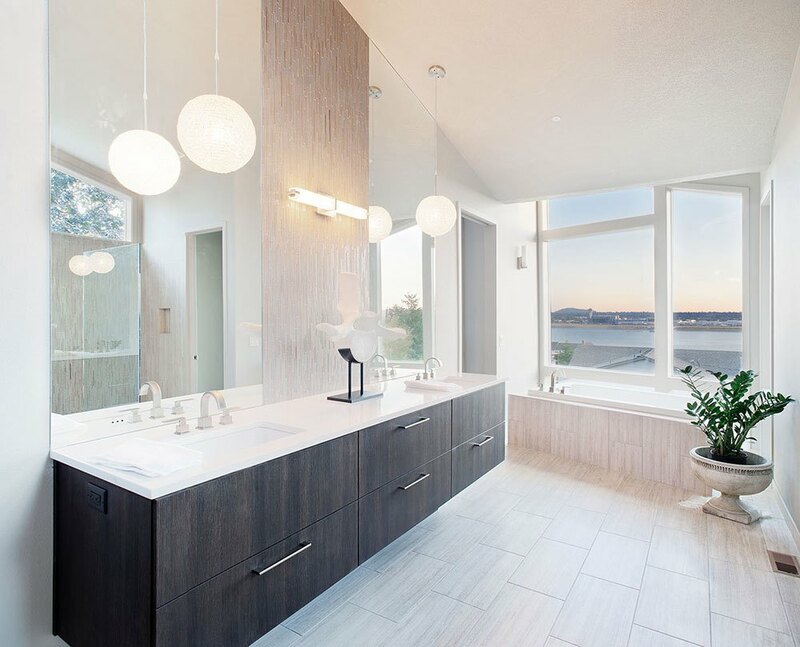 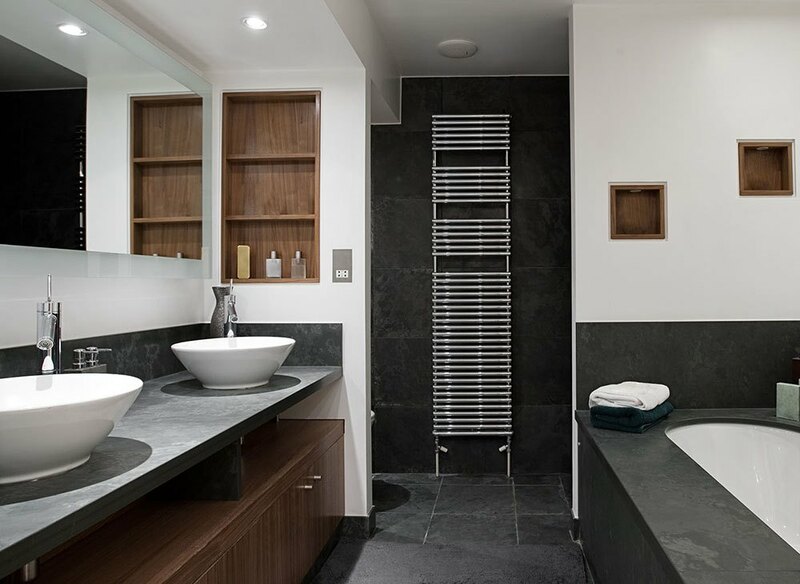 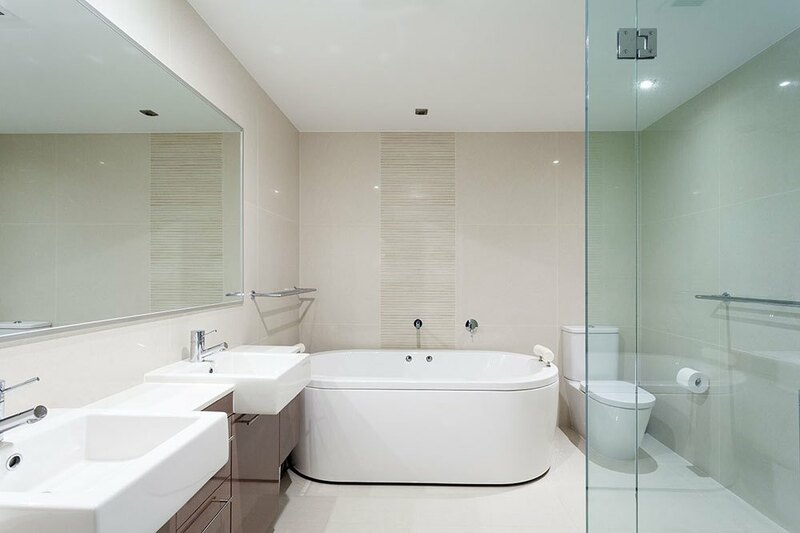 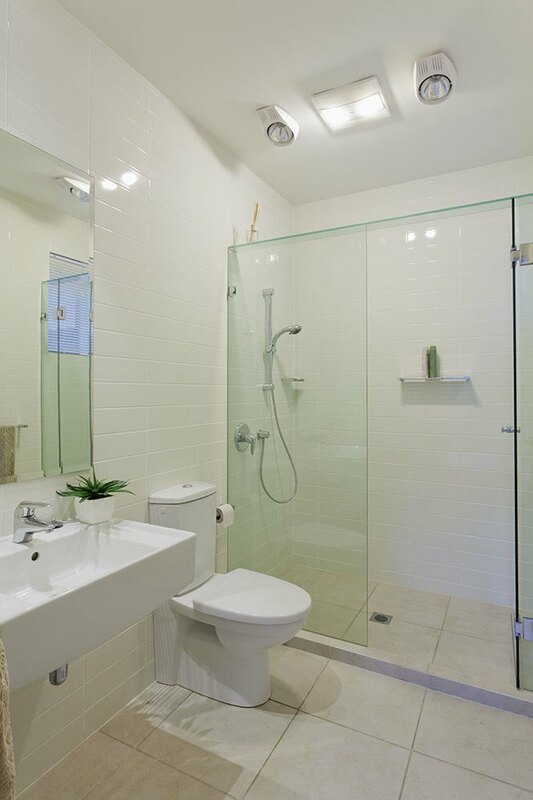 Aside from the design and installation of bespoke, quality bathrooms, we also offer a wide range of units, bathroom fittings, showers, tiles and taps. 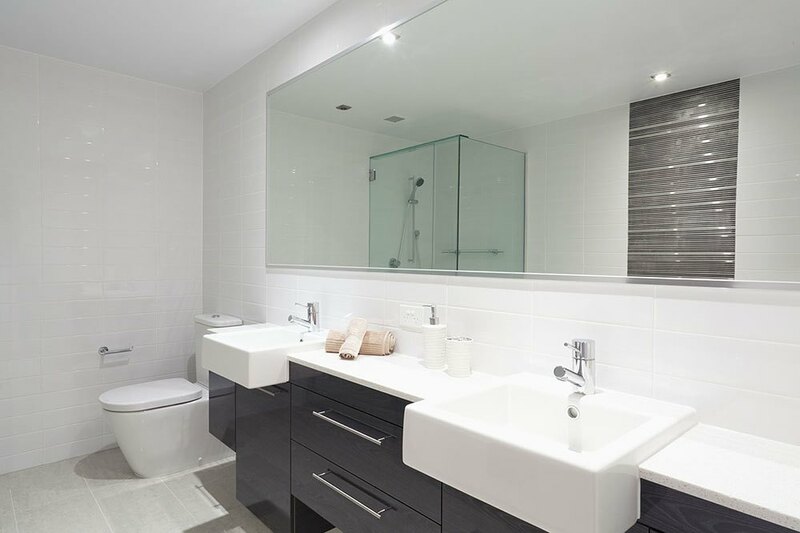 Our specialist team comprises electricians and plumbers, and can also take care of any wall and floor tiling, plastering and joinery work. 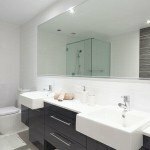 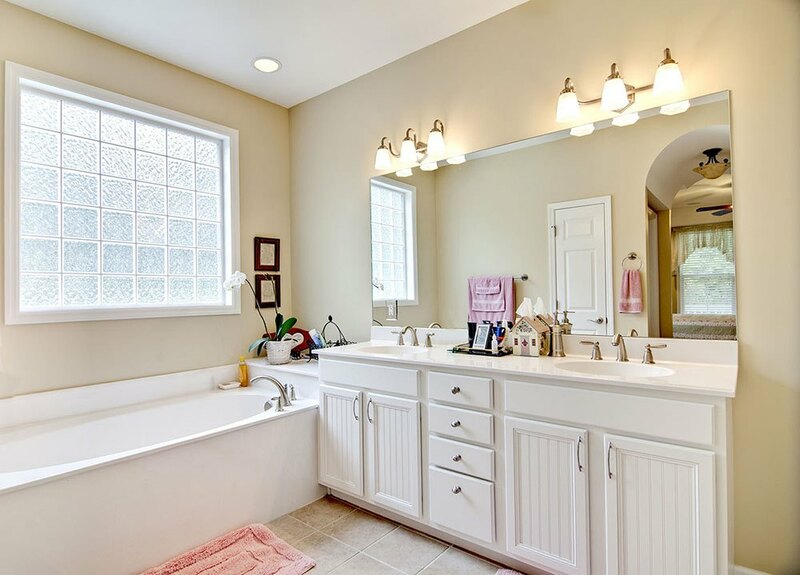 We also offer our full range of bathroom units, sinks, baths, tiles, taps, tiles, fittings and components as supply only, to be fitted either by yourself or a professional/company of your own choosing.